We are a family run business we pride ourselves on quality and delivering something special. 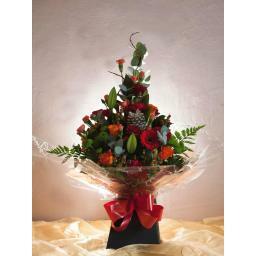 All budgets catered for, exotic/traditional flowers. Quality flowers guaranteed.